Read what Thermes Villas's lovers think about us on storify, what our guests loved, liked and what they think could be improved, it's all here to help you take the correct decision on your holidays on Santorini Island. Thank you all so much! 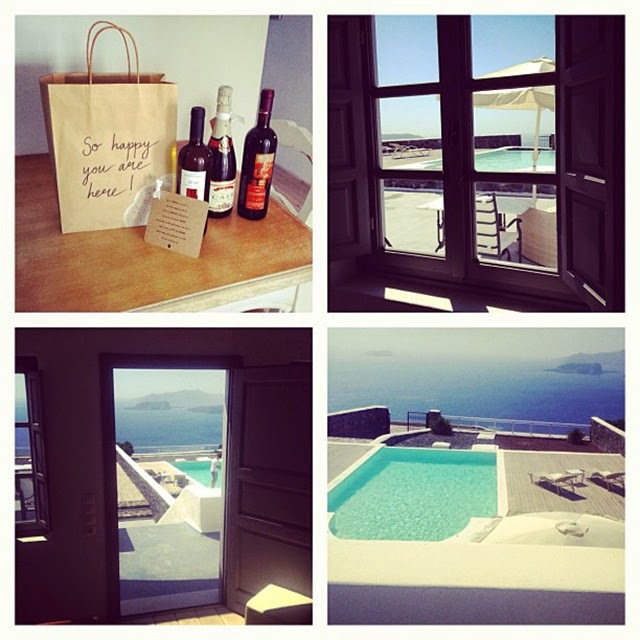 Book your summer holidays at Santorini and explore more through Thermes Luxury Villas!